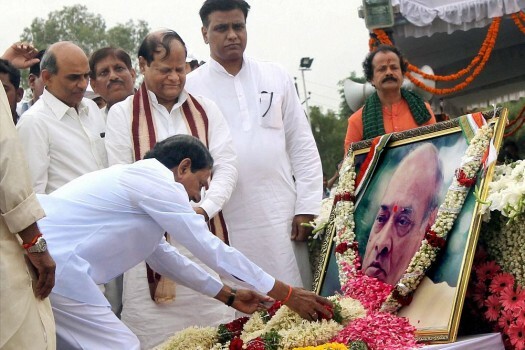 Telangana Chief Minister K Chandrasekhar Rao garlanding the portrait of late Prime Minister P. V. Narasimha Rao during his birth anniversary in Hyderabad. 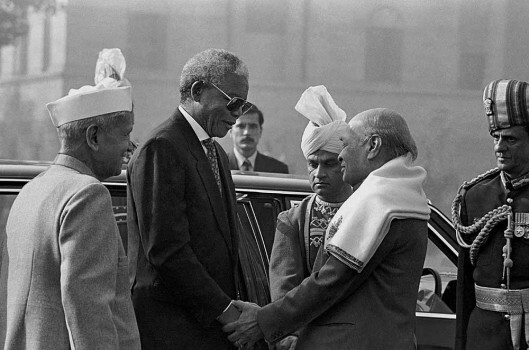 File photo of former South African President Nelson Mandela with the then President Shankar Dayal Sharma and Prime Minister P.V. 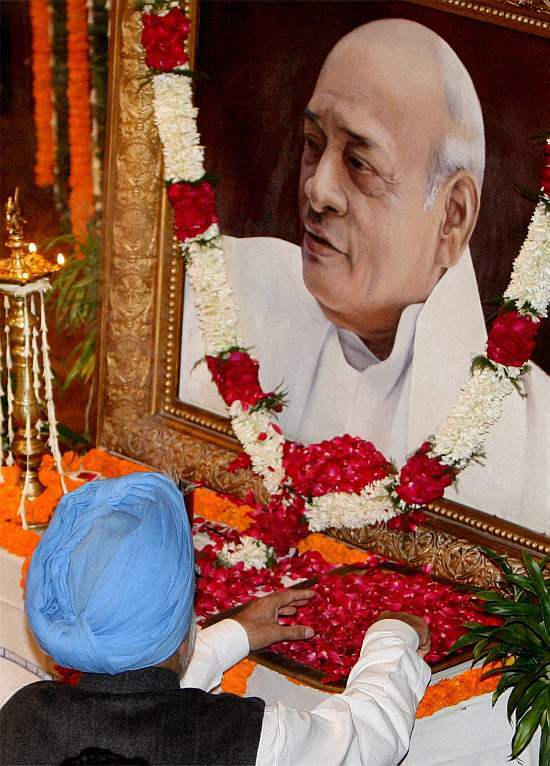 Narsimha Rao in New Delhi in Jan 2005. 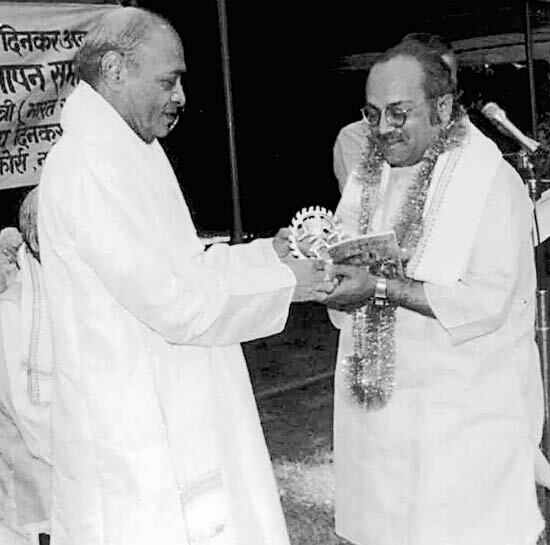 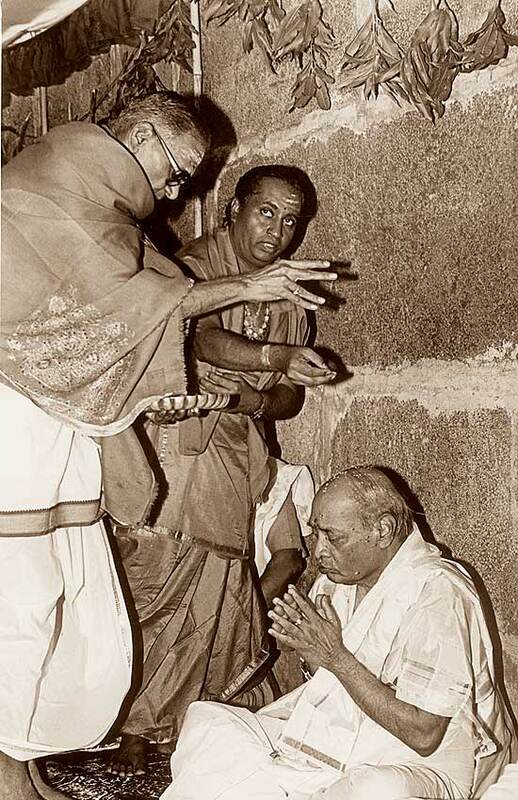 Swamy with PVN in ’98. He never left Rao’s side even in wilderness. 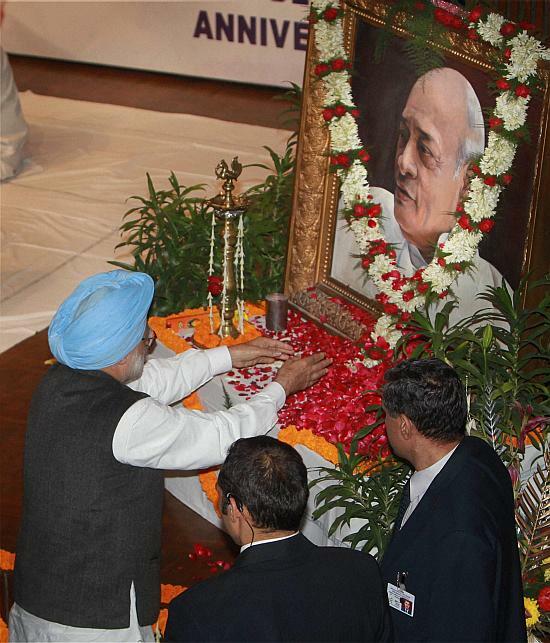 Prime Minister Manmohan Singh paying tribute to former Prime Minister PV Narasimha Rao on his 7th death anniversary in New Delhi. 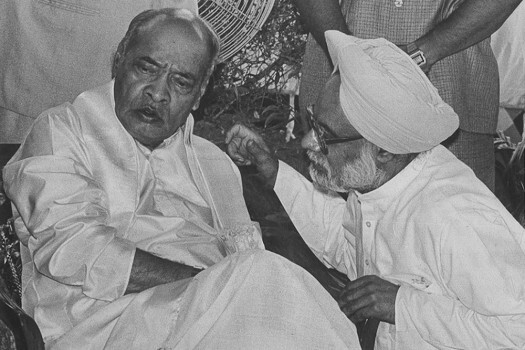 Prime Minister Manmohan Singh pays tributes to former Prime Minister PV Narasimha Rao on his 6th death anniversary in New Delhi. 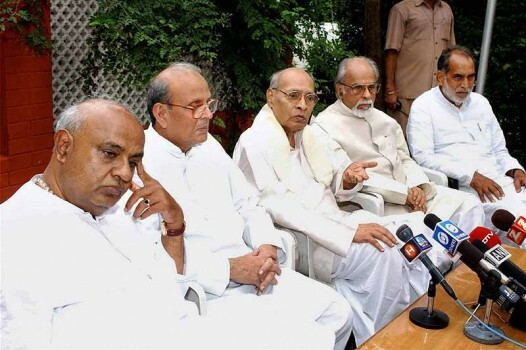 Do the GDP figures climb with non-dynastic Congress Prime Ministers at the helm? 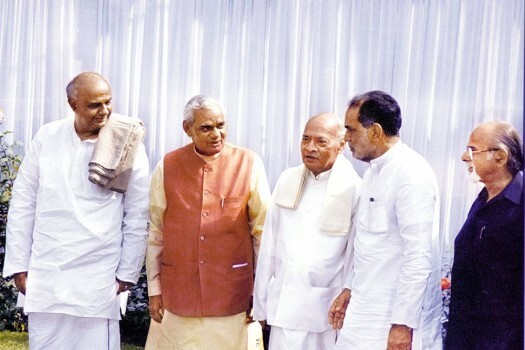 Multiple pieces of evidence suggest then Home Minister feigned sleep when Delhi was burning and Sikhs were being massacred. 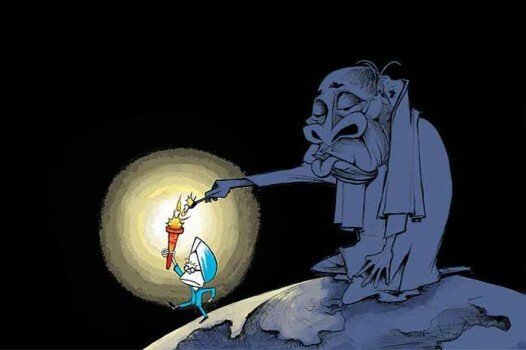 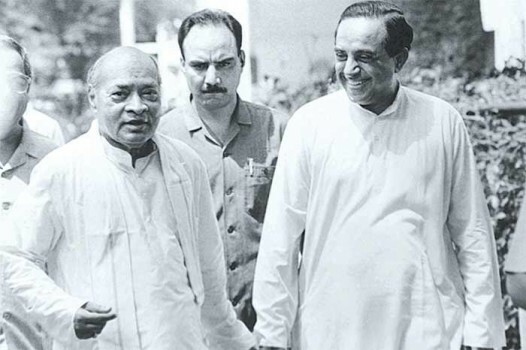 If Nehru laid the foundations of democracy, science and technology, Rao prepared the ground for a potential economic miracle; and re-invented foreign relations. 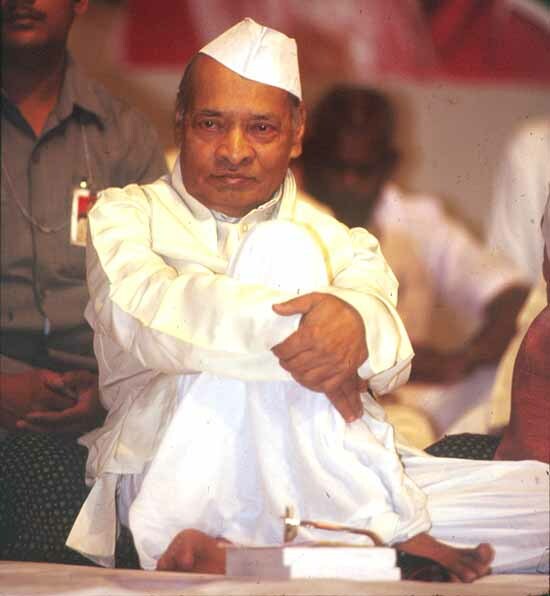 He was second to none as a Prime Minister of India. 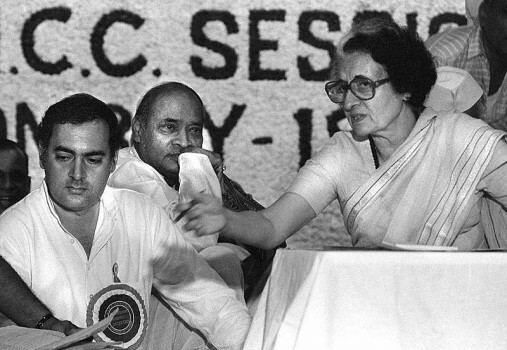 This article was originally published in November 1996 when P.V. 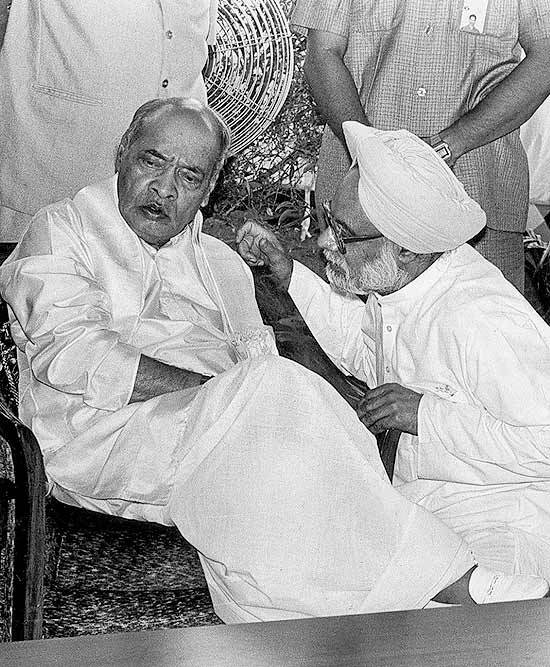 Narasimha Rao was down and out and Rao had lost office as Prime Minister and unceremoniously ousted from the leadership of the Congress (I). 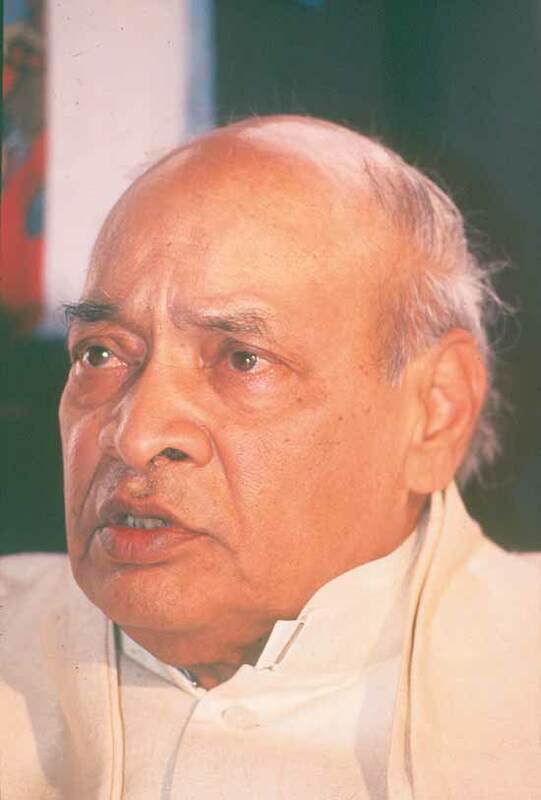 As I read the encomiums that are being showered on Narasimha Rao after his death on December 23, 2004 -- in many cases, by the very same people who vied with each other in abusing him in 1996--I was reminded of my article defending him then and R.N. 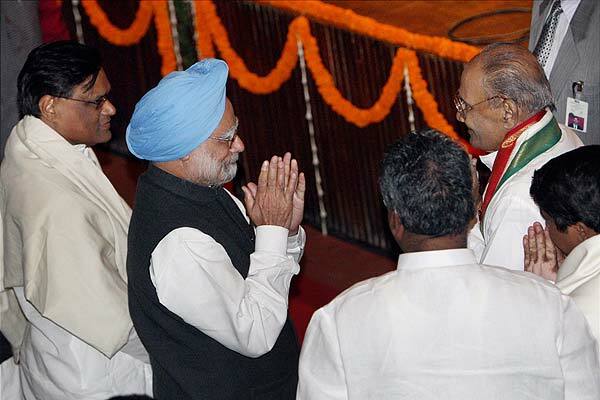 A massage boy is not what a journalist would expect to see in the 'durbar' of a former Prime Minister. 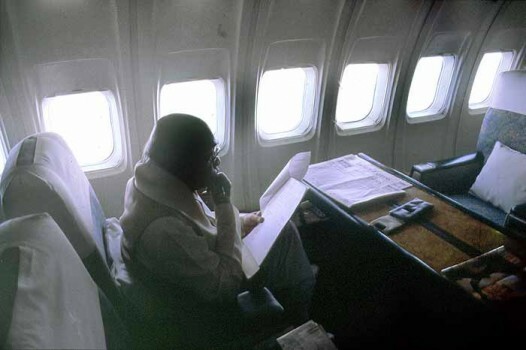 But Rao was sick when our Bangalore correspondent met him in August. 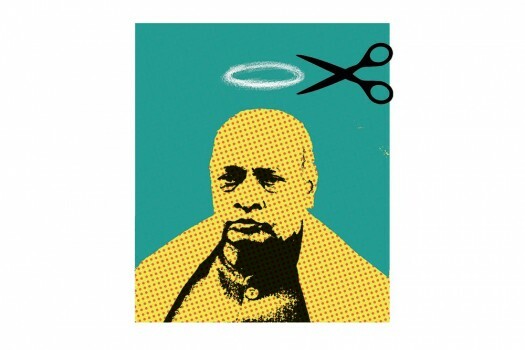 Though written out of history, Narasimha Rao was the true face of liberalisation. 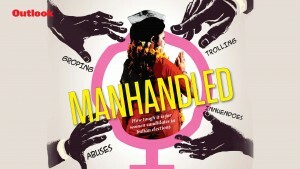 This book gives him his due.